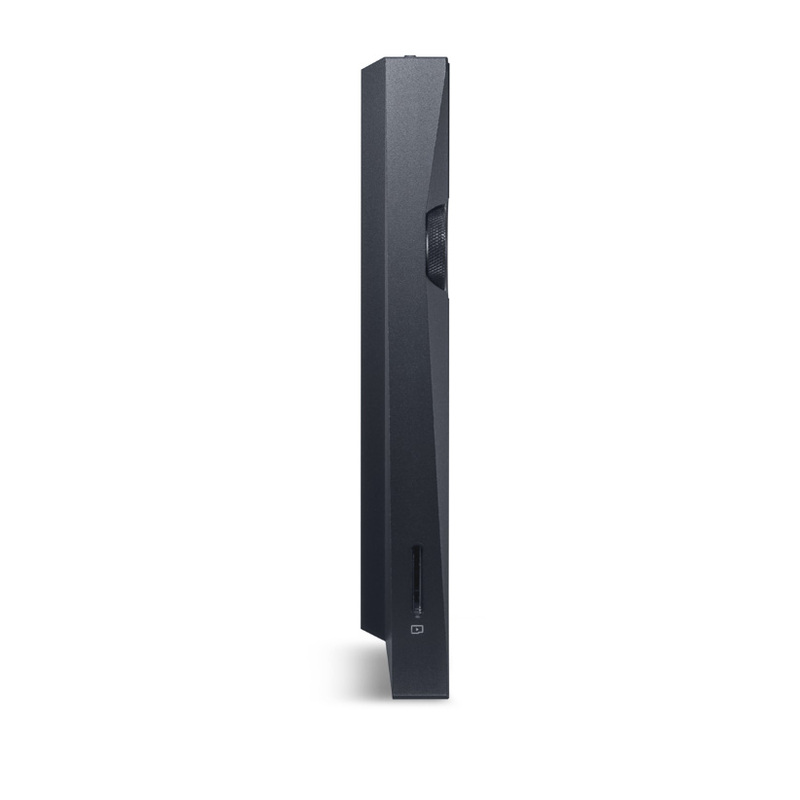 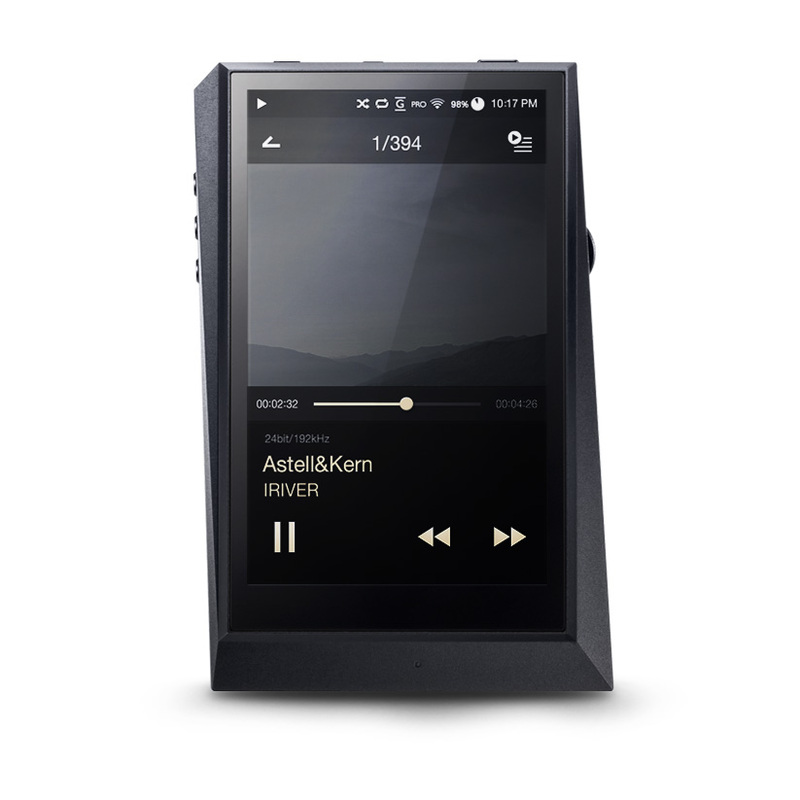 The AK300 is a premium, portable, high resolution Music player; the embodiment of purity and timelessness of music. 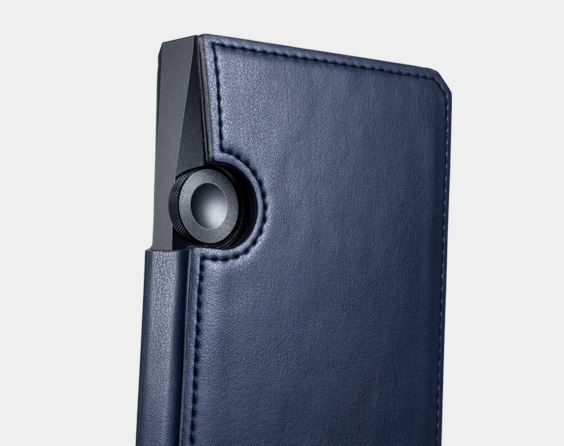 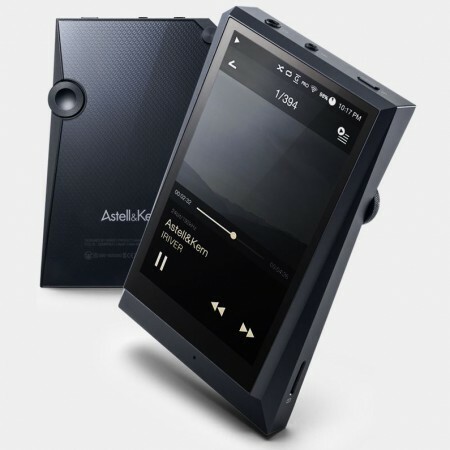 Its design was inspired by the AK380, the flagship portable music player, continuing the ”light and shadow” motif found in the entire Astell&Kern product line. 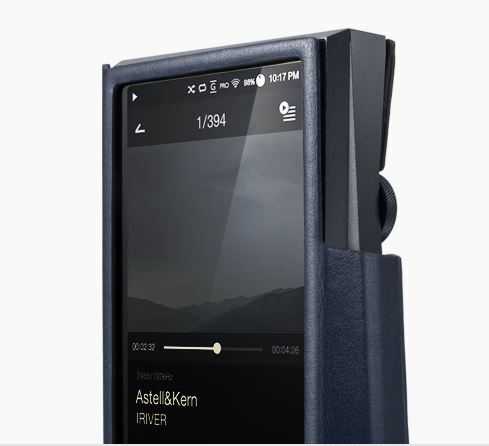 With the AK4490 DAC, DSD-to-PCM Playback, Parametric EQ with 20bands 0.01dB, 200 Femto Second VCXO Reference Clock, Exceptional Expandability, DLNA-based AK Connect App and Metal Touch Sensor Home Button, the AK300 is a supreme piece of audio craftsmanship and technology. 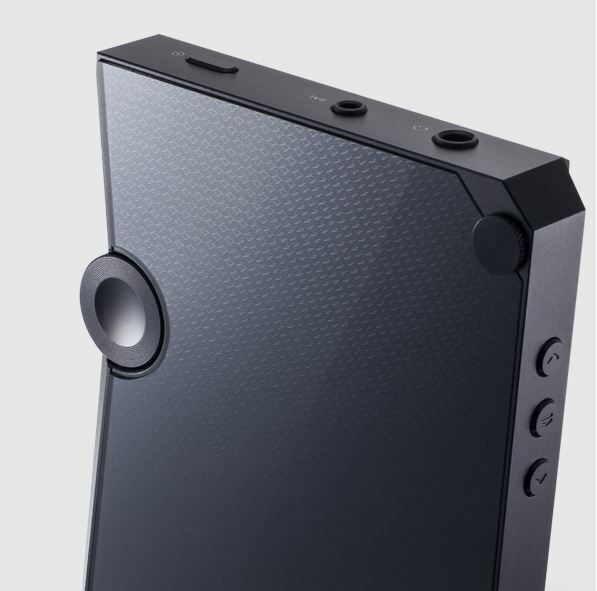 The volume knob was placed in the back to make it protrude so that it would be easier for the user to control with one hand. 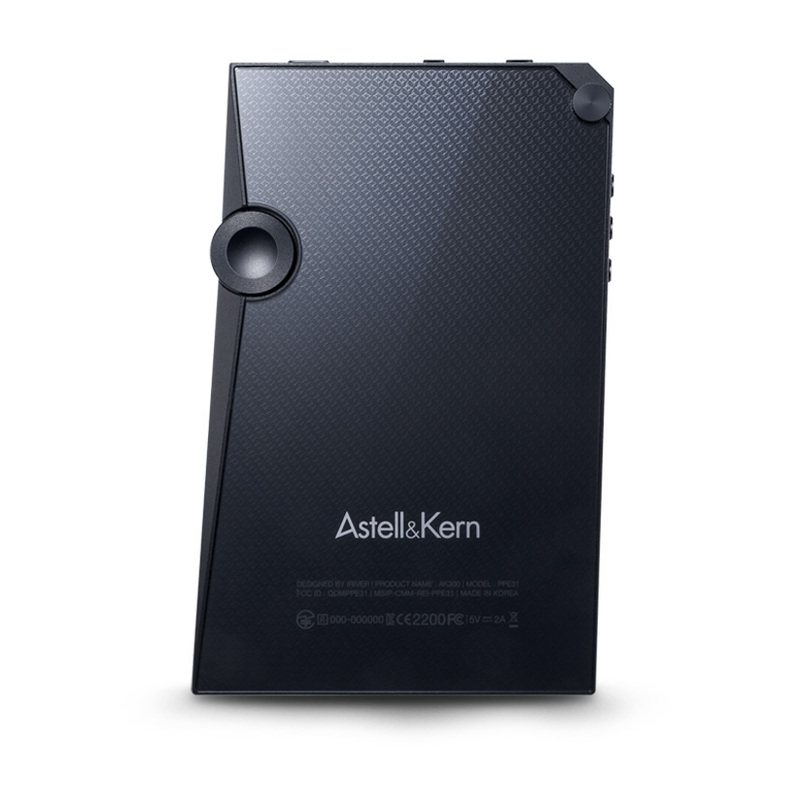 The front side of the knob is shaped like the wavelength of the sound, which is a representation of the melody and beauty of Astell&Kern that allows the user to catch smallest vibration between sounds. 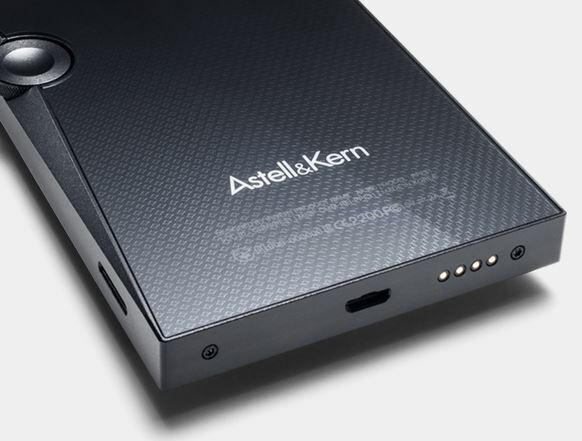 The knurling patterns on the knob’s side succeeds the design identity of Astell&Kern audio products while offering high-end feel and smooth usability.